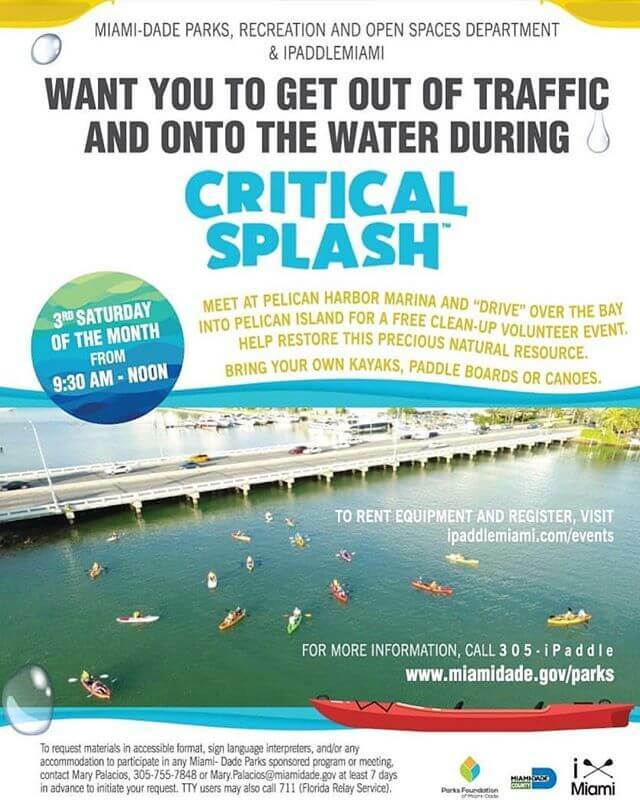 Come help us clean up Pelican Island Bay; participants are welcome to “BYOB” bring your own paddleboard, kayak, or canoe, it is a FREE event. Those without equipment can reserve at a Critical Splash discount fee Single Kayak for just $10 and Double Kayak $20. 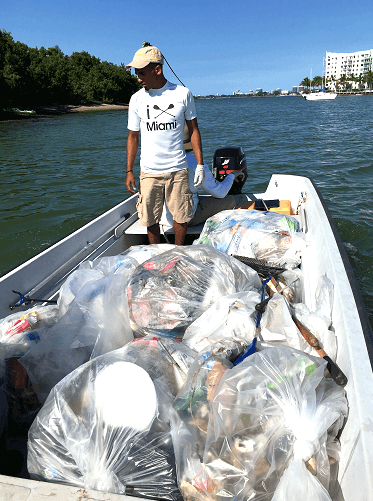 It is a great event, come join us clean up the bay! Any questions? Ring us at (305) iPaddle – (305) 472-3353 or contact us at iPaddlemiami@gmail.com.